Have you ever driven with your head out the window? No, not to be silly, or mimic the family dog- but because you literally couldn’t see out the windshield… I mean, YIKES… that’s dangerous! And yet, that’s exactly what I did one morning when I was running late… again… because an unexpected frost (I mean, it was winter, so not that unexpected, but it’s my story) covered my windshield before work. And oddly enough, business isn’t that much different. 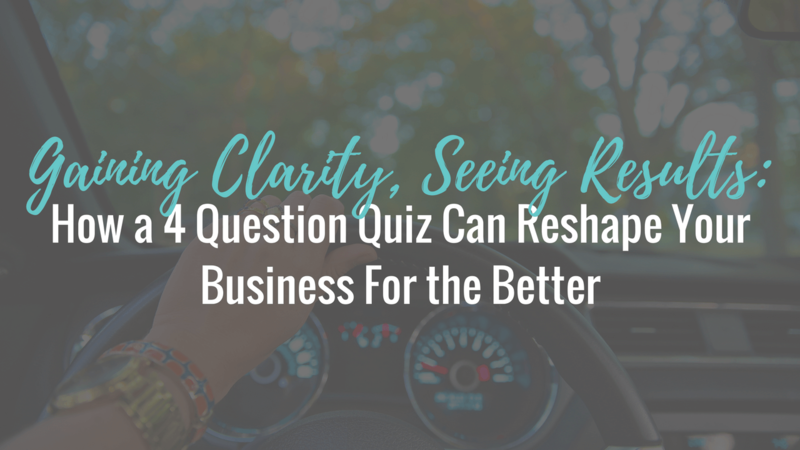 Without CLARITY in your business (aka seeing through the windshield) you are either stuck where you are- or forced to drive recklessly forward. For the record, neither of these are great choices. Instead, you need to have the ability in your business to see the road ahead, but unlike a big chunk of ice on your windshield, sometimes those hurdles can be hard to identify unless you know what you’re looking for. And this is what I do every day with my clients: help them to find clarity– because believe it or not MOST business owners do operate without a clear vision… and that will lead them nowhere fast. Are you ready to start seeing things a bit clearer? Success looks or feels like to you. Your target audience looks like. Offers you have or want to have. Your strategy is for all of the above. Have you written down what success means to you? Made a vision board or my personal favorite, a Pinterest board? Can you explain it CLEARLY to a 12-year-old child? I’m talking without industry jargon. Can you explain what your offers, target audience or strategy is so that a kid can understand? Why is that your definition of success? Why are those your offers or strategy? Heck… do you even know WHY your target audience is who they are in the first place?! The thing is that if you don’t have something clearly defined, then it becomes downright hard to achieve it, right? If you don’t have success defined… how will you get it? If you don’t know your target audience… how will you reach them? If you can’t explain your offers… how will you sell them? If you don’t have a strategy… how will you ever move forward? 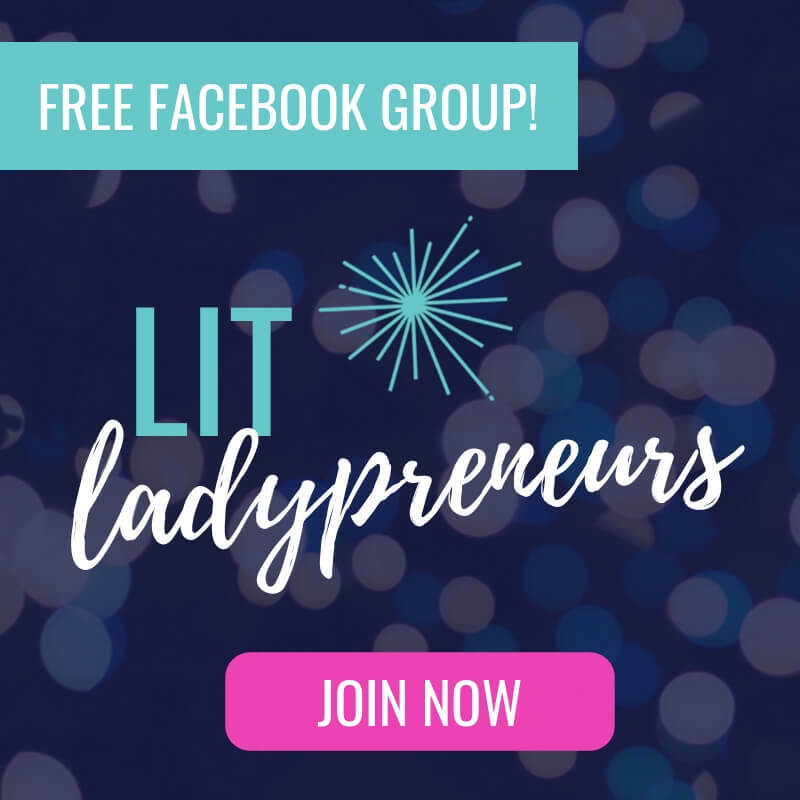 It’s time you get the clarity and momentum you need to truly get “unstuck” in business… and also avoid silly things like driving with your head out the window. Time and time again, I see that “ah ha” light bulb go off for clients usually after just our initial session. For once, they’re understanding the steps needed to move forward, and together we work towards mapping out the: who, what, where and why of their business. Ready to find out exactly just how clear YOU are on your business? 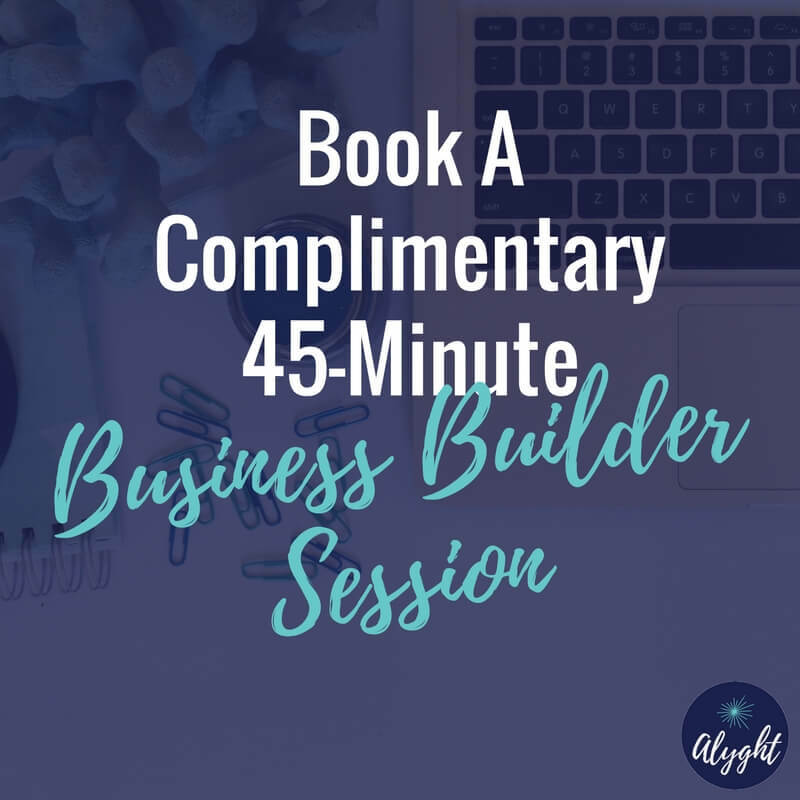 Book a free 45-minute Business Builder Session and let’s get you the clarity you you need to move forward in your business.